Slideshow: If you've been to Brainerd Motorsports park in Georgia, then you probably have witnessed this classic flying down the quarter-mile. Garett Beaver's father bought this Jeep way back in 1976 to use as a trail rig to get to the family cabin out in the hills of Tellico, Tennessee. Then one fateful day, he saw a sign advertising "dirt drag racing" and the Jeep's purpose switched literal tracks. The Jeep was stripped down of excess weight and got the addition of a roll cage and paddle tires. 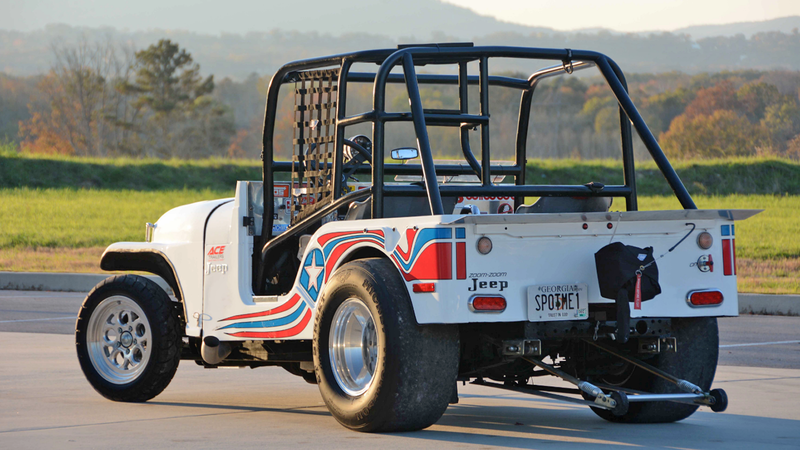 The stock AMC 304ci V8 was still under the hood and powered the Jeep as it raced for the next five years. After those five years, the Jeep was laid aside and collected dust until Garett had the idea to resurrect the classic. 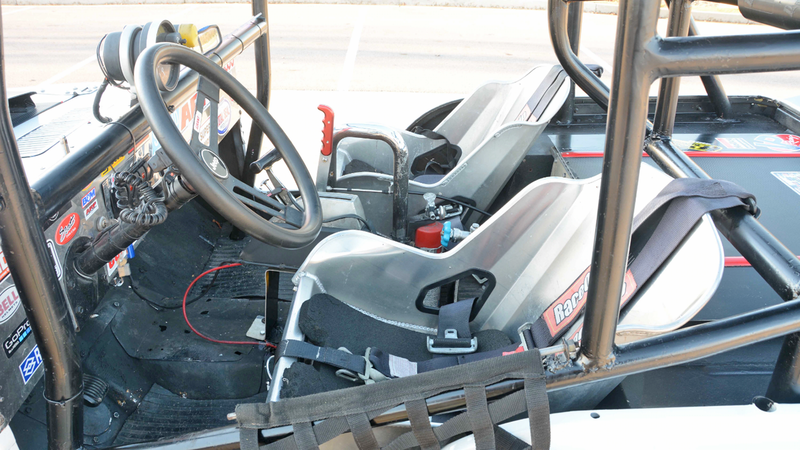 That idea was to take the dirt race-prepared Jeep and shape it into a Pro Street build. The Jeep got cleaned up, received two big tires on the rear and wheelie bars added to the front. 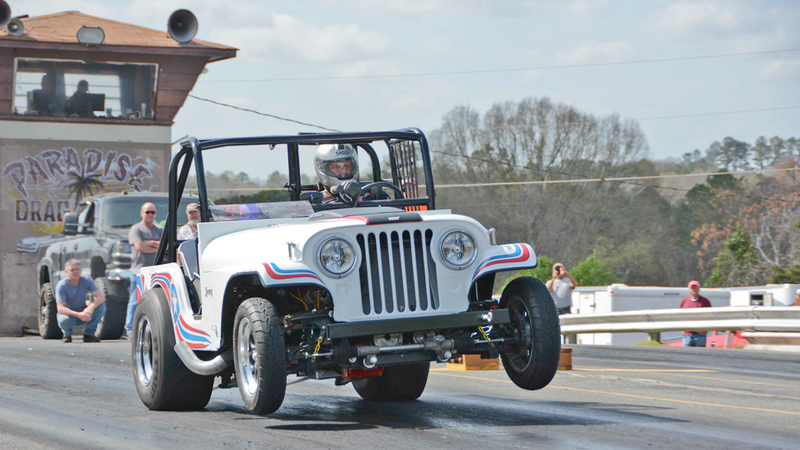 The Jeep was shown at various shows and cruise in meets locally in Georgia until Garett decided to try drag racing. 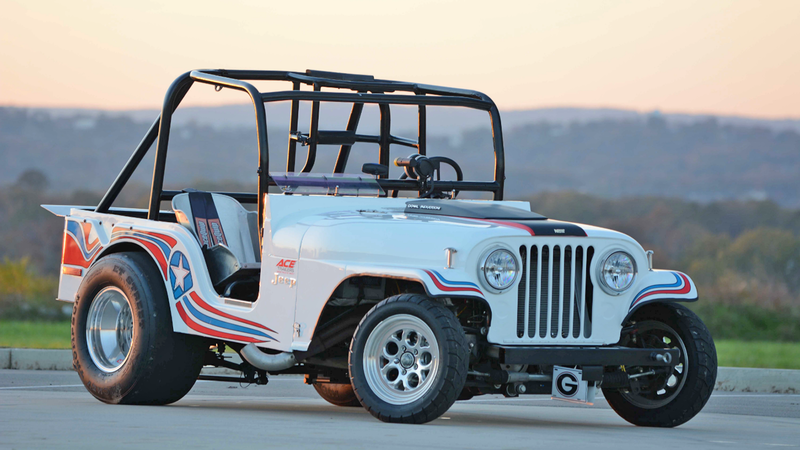 >>Join the conversation about this boosted classic Jeep right here in JK-Form.com. Since he started drag racing, the mod list has gotten very interesting. 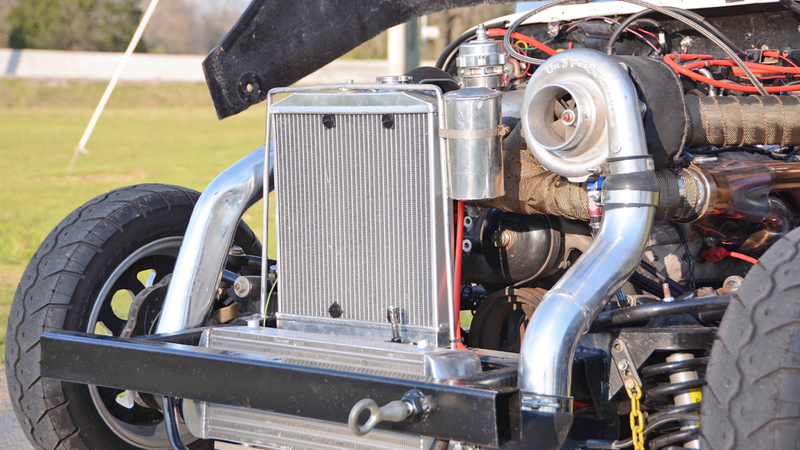 The AMC has engine been tossed out for a nitrous-sipping small-block 406ci Chevy engine. One night, the wheelie bars broke and it caused a near vertical wheelstand, destroying the front section of the frame. Garett then built a new front end of the frame and made some other changes while he was at it. At the end of the 2017 drag racing season, Chevy engine was put out to pasture. The replacement engine came in the form of a 5.3-liter LS mated to an On3 Performance turbo. Garett has put himself into every aspect of the build and is very comfortable with the "race, repair, repeat" cycle of things. He remarks, “This Jeep is the true meaning of ‘built on a budget’. I always made the most of what I had”. Garett's dad passed away 15 years ago, but on those late nights in his shop, working on the Jeep makes him feel close to him again. As Garett races the Jeep regularly on the raceway, he hopes that those moments of being behind the wheel of the Jeep inspires a kid out in the pit to build the car, truck, or maybe even the Jeep of their dreams. To see a list of all the mods done to this CJ and the rest of the awesome pics of it, click here.